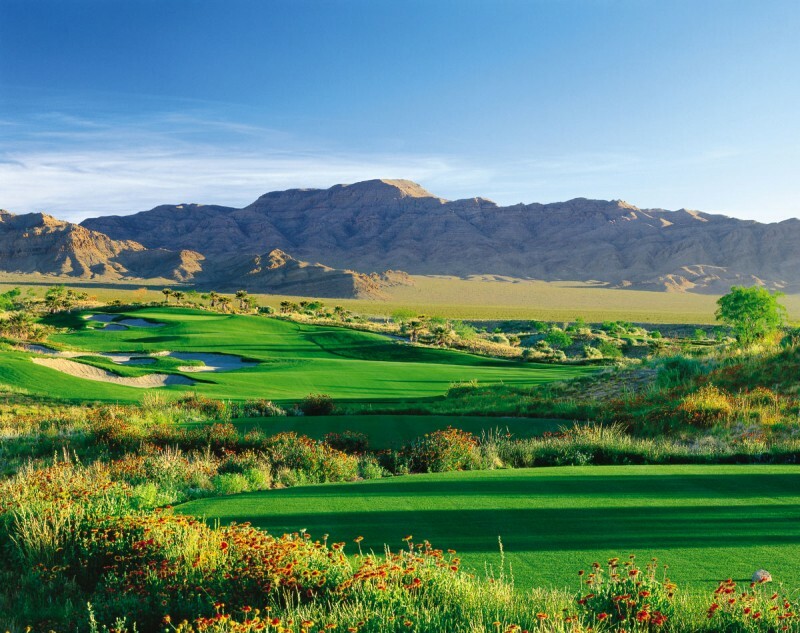 The Desert Course, which opened in May 1998, features desert landscaping providing a stark contrast to the almost tropical Lakes Course. 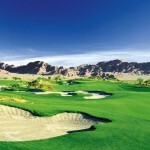 Somewhat more demanding of the player’s ability, it measures 7,131 yards and is a par of 72. 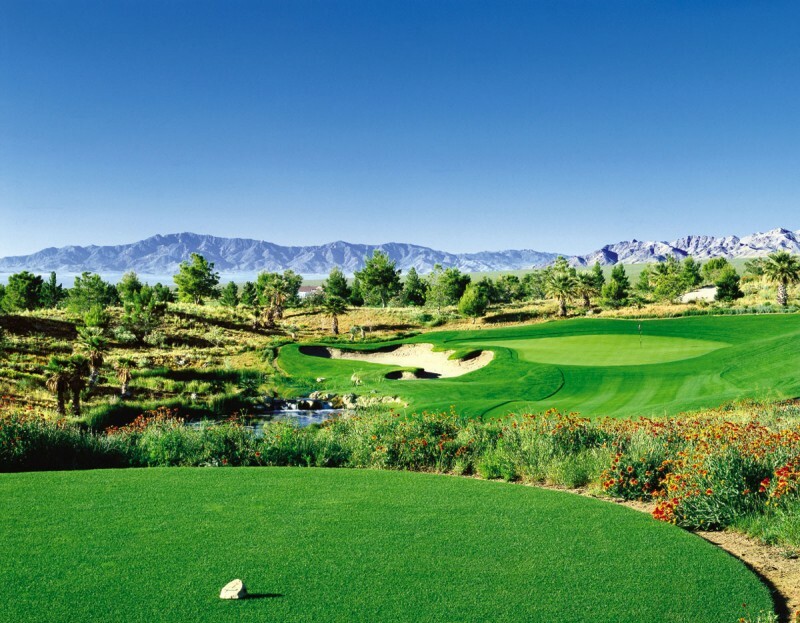 The course is accented with desert wildflowers, palm trees and cactus to give it a true desert feeling. 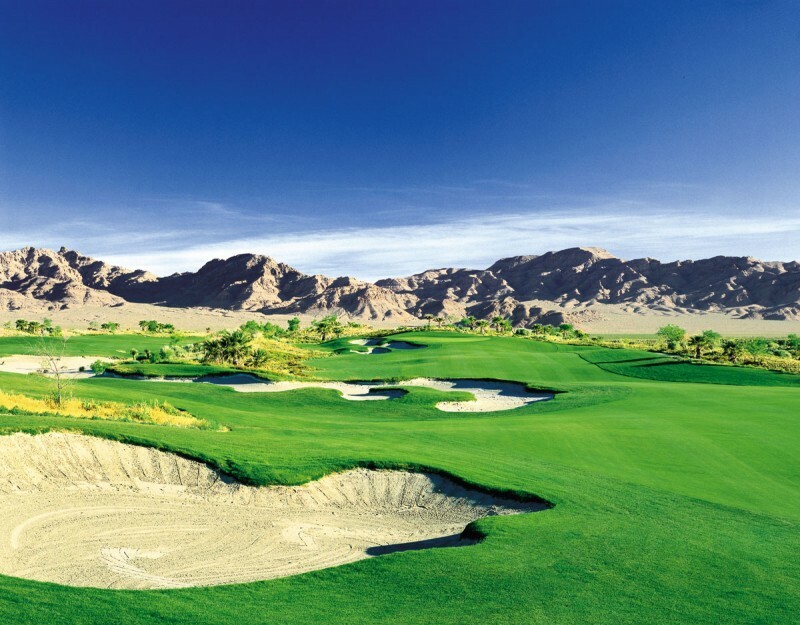 Large waste areas with boulders, narrow fairways, and well-bunkered greens will test even the best players. 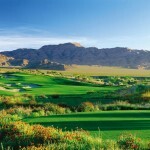 Book Primm Valley Resort- Desert Now!